It is important to have a variety of tools on-had so that you are prepared for any jobs that come your way. Owning multiples of the same tools may seem a little excessive but can be greatly beneficial. By owning multiple tools you are able to sort them into different tool boxes so that you have one at home, in your car, and your work. You will always be prepared no matter where you are, and be the most popular person when are you able to help out. In case there are times when your old tools break, you have one on-hand so that you do not have to stop mid-project. 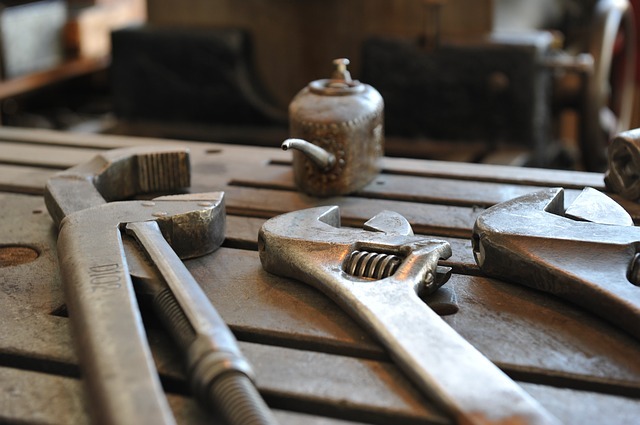 At Wrenchouse, we offer high-quality wrenches so that your tool box is always ready to go. Know that when you purchase our tools, they are a high-quality investment and guaranteed to never break or rust. Order your wrenches online today. This entry was posted in Blogs and tagged WrencHouse. Bookmark the permalink.